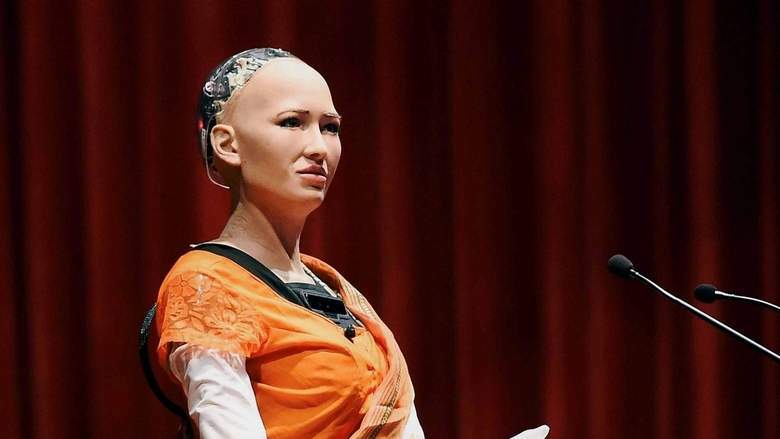 Sophia, the humanoid created by Hong Kong-based Hanson Robotics and the first robot to be made a citizen of the nation, on Tuesday said Hindi film actor Shah Rukh Khan is her favorite star. During an interactive session at the ongoing World Congress on Information Technology (WCIT) in Hyderabad, she also said her message to the human world is that machines would never destroy the human race. The Saudi Arabian citizen robot also said she wants to work for women’s rights. “Shah Rukh Khan,” she said without any hesitation when asked who her favorite actor was.